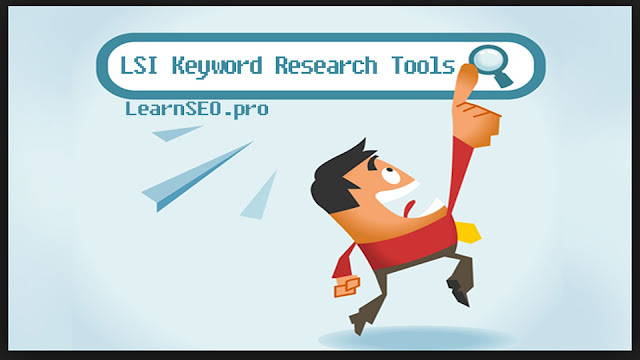 There are lots of standard keyword research tools, however these 3 Free LSI Keyword Research Tools delivers best solution. Definition: It is a system used by Google and other major search engines. The contents of a webpage are crawled by a search engine and the most common words and phrases are collated and identified as the keywords for the page. Search suggestions and completions from the top providers on the internet. Easy to use, fast and efficient. Hit the right arrow to change engines, and use your arrow keys to search without all the typing.